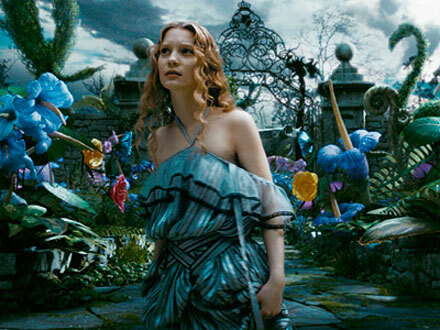 Newest Alice In Wonderland trailer! With every new pic and every new trailer released I get more and more excited about the upcoming Alice In Wonderland 3D by Tim Burton. The newly released teaser gives a sneak peek at the movie’s main characters Alice (Mia Wasikowsky), The Mad Hatter (Johnny Depp), the Red Queen (Helena Bonham Carter), the White Queen (Anne Hathaway) and others. Looks terrific to me! I’m very excited about the March 5, 2010 release! The film follows 19-year-old Alice who returns to the whimsical world she first encountered as a young girl, reuniting with her childhood friends. This time, she embarks on a fantastical journey to find her true destiny and end the Red Queen’s reign of terror. Shiloh Jolie Pitt turns 2!